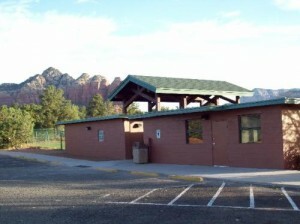 The city of Sedona Parks and Recreation office, 525 Posse Ground Road, west Sedona, offers walk-in program registrations. Sedona AZ (October 22, 2018) – Grasshopper league basketball registration opens today. Grasshopper basketball league is for school boys and girls in grades one through six. This is a low pressure league with an emphasis placed on skills development, good sportsmanship, positive encouragement, and teaching children the rules and fundamentals of basketball. Whether you are a coach, player and or parent, we offer a fun and exciting season for all. This year’s registration will run October 22 through November 8. The registration fee is $35 per player, and a $3 discount is offered for additional siblings. 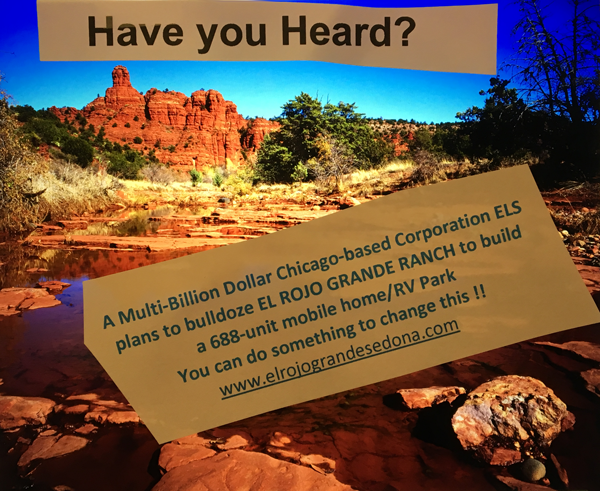 Register in person at the Sedona Parks and Recreation office, 525 Posse Ground Road, west Sedona, or by phone at 928-282-7098. Please note that office hours are Monday through Thursday (no Fridays), 7:00 a.m. to 6:00 p.m.
Practices and games are held in the West Sedona School gymnasium: Practices will begin the week of November 26 and will be conducted once or twice a week based on the grade/division level. Practice days and times can be any time Monday through Friday between 3:00 p.m. and 7:00 p.m. and will last no longer than one hour. Games are played on Saturdays and will run January 5 through March 9, 2019. The Parks and Recreation Department is seeking volunteer coaches for the season. Objectives of the program are to develop fair play and sportsmanship, skills in basketball, and to have fun. Coaches are essential for a successful season; if teams do not have a coach, some prospective players may not be able to participate. No experience needed! If you are interested in coaching, contact Dawn Norman, Recreation and Aquatics supervisor, at 928-203-5077 or dnorman@sedonaaz.gov. You may also download a registration form here. 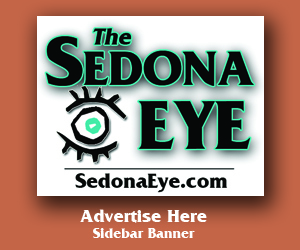 Sedona City Hall is open for business Monday through Thursday from 7:00 a.m. to 6:00 p.m. and closed on Fridays. The wastewater system maintenance remains on a Monday through Friday, 8:00 a.m. to 5:00 p.m. schedule. Police and maintenance services are not impacted.